I’m so excited to share this recipe with you. 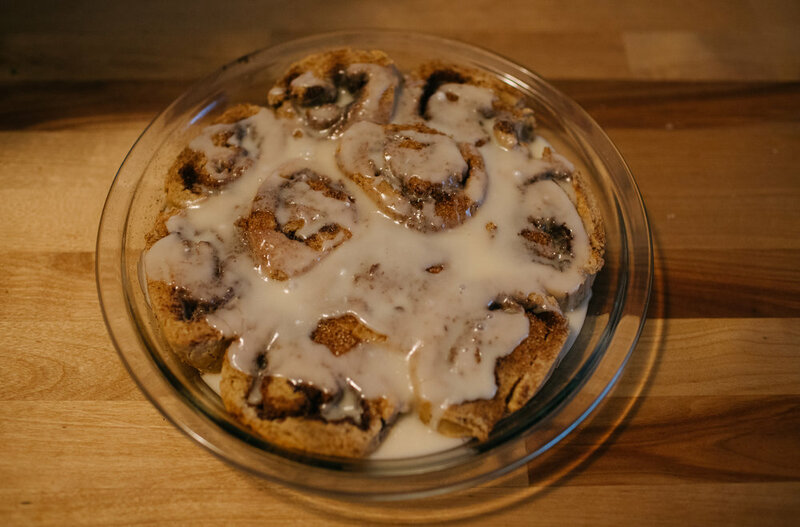 I’ve tried this twice and both times the cinnamon rolls have been divine. 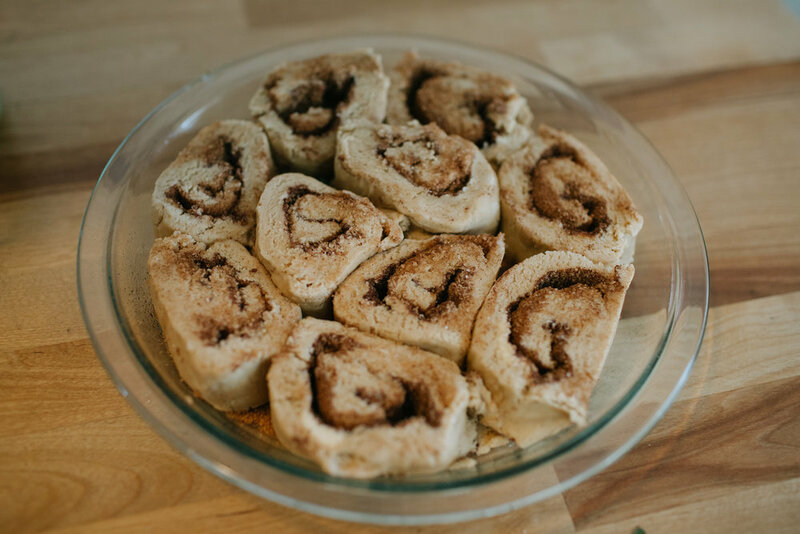 For the past few months I’ve been craving cinnamon rolls, but just haven’t been able to find a gluten free recipe that I liked. Then I came across this one at Iowa girl eats blog. They have the light fluffy texture I’ve been looking for and super easy to make! Click on the link HERE to view the recipe. I used Bob’s red Mill Cup for Cup gluten free flour blend. This is different from the Bob’s red mill all purpose blend. You can purchase the flour HERE or it is available in most grocery stores. Some tips: It’s really important to make sure you have the right temperature milk mixture for the yeast. 110 degrees is perfect. My rolls didn’t puff up as much as the original recipe but still tasted great. I think next time I will try to proof the rolls in my oven which will help activate the rising properties in the yeast, and hopefully cause my dough to double in size. These rolls also are great when reheated. Justin has been able to take a cinnamon roll to work almost everyday this week and he just pops them in the microwave for about 25 seconds and enjoys them with a hot cup of coffee!